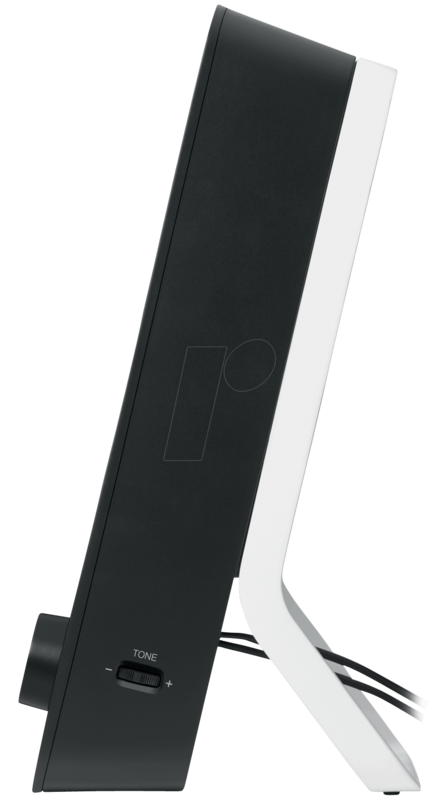 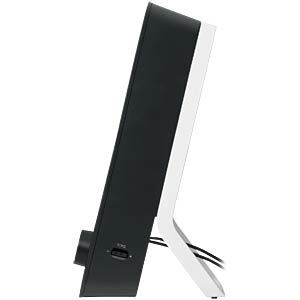 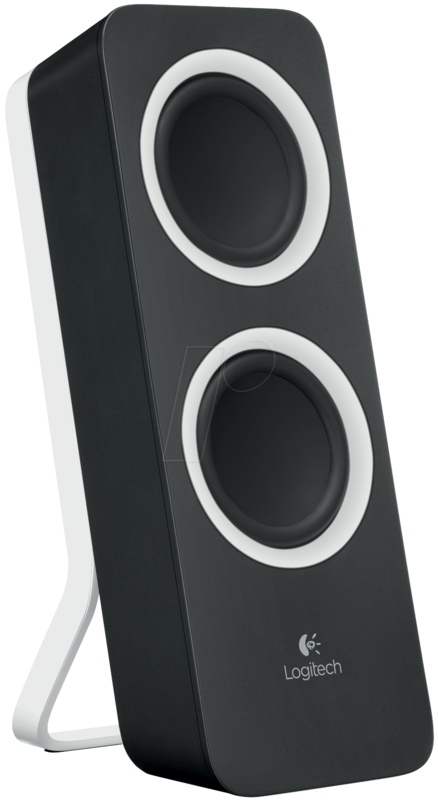 Full sound, deep bass, modern design. 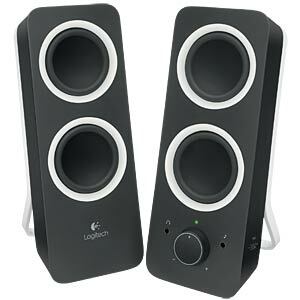 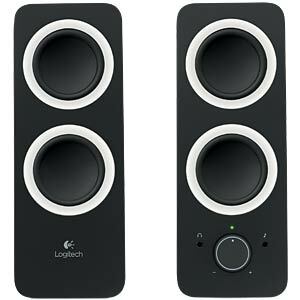 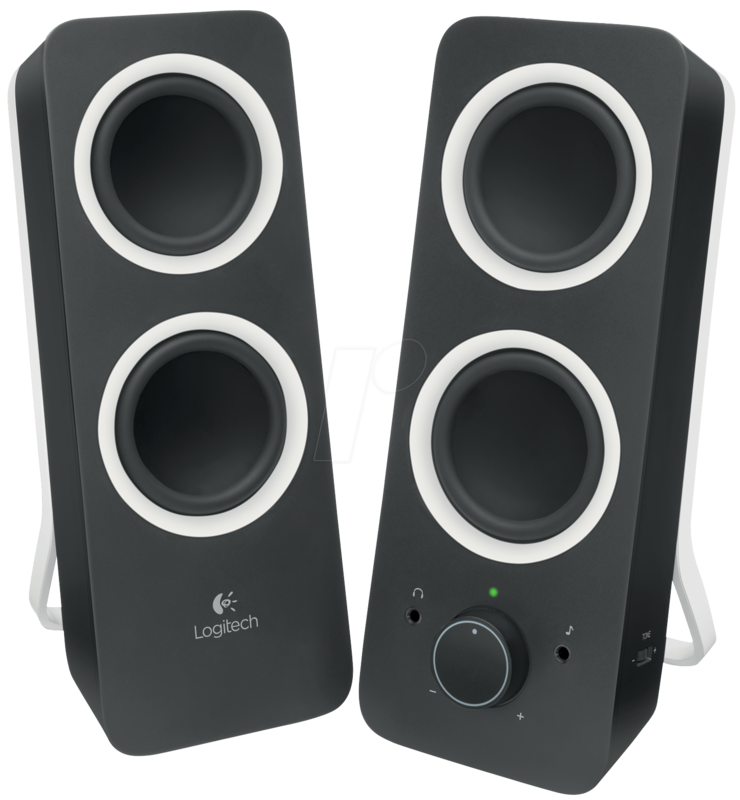 With peak power of 10 watts and two speakers per satellite, the Logitech® Z200 multimedia speakers provide full, balanced stereo tones with a clear, room-filling sound. 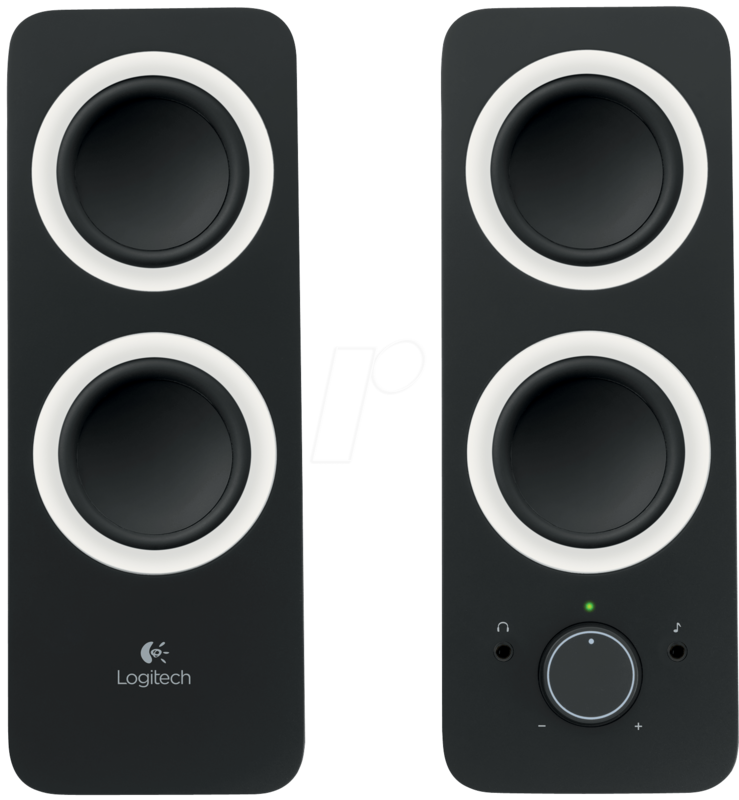 Convenient audio settings: integrated volume control and on/off switch, as well as faster and easier access to the tone control for deep bass. 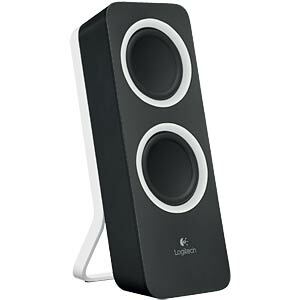 Full stereo sound with rich bass.